FREE for a limited time an iReading HD book called "The Origin Of Mother's Day" [iTunes link]. This is great for our kids or even most of us who don't know how Mother's Day began. Hope you and your loved ones have a great Mother's Day. Mobile app developer Jirbo is giving away its iPad games away for FREE for a limited time! I downloaded a few. 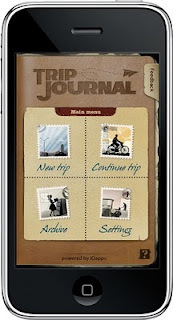 Click here [iTunes link] for a full list of Jirbo iPad apps. I know I said I was going to do a video but that was before I knew all of my time was going to be taken up with an iPad Wi-Fi + 3G. Take my word for it - these are the winners. 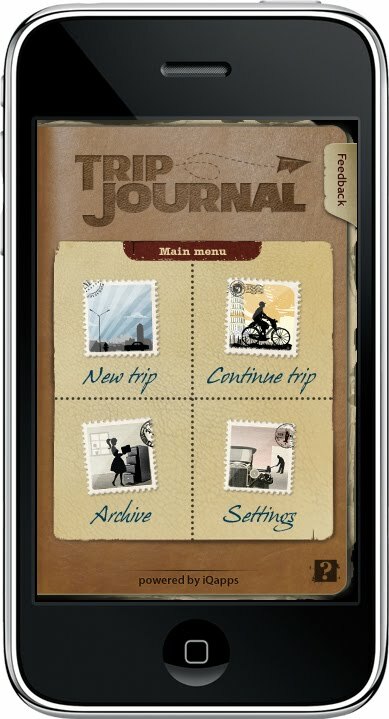 If you didn't win a FREE Trip Journal app it is only $.99 in the App Store [iTunes link].